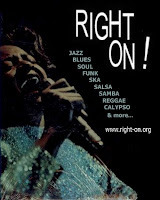 The London Dossier: The return of Right On! 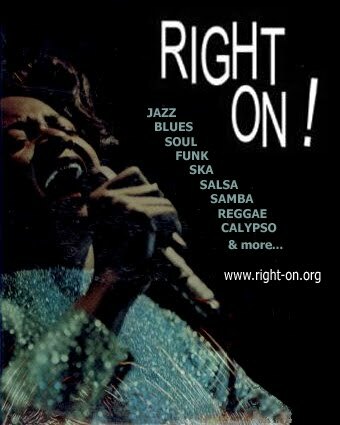 The return of Right On! I am planning to relaunch my respected and much-missed vintage black music club night, Right On!, this year and am currently working on the website and online presence. To that end, I have just created a page for the club on popular social networking site, Facebook. If you would like to be kept informed of the club's relaunch via Facebook or would just like to show your support or network online with fellow fans, please join the page by following the link below and then clicking the "Like" button (you will need to be logged into Facebook). It would also be much appreciated if you could help spread the word to fellow lovers of vintage black music. Let's bring the club back with a bang!